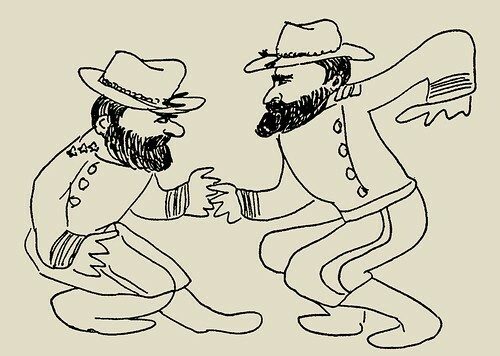 Enjoy it (online or in PDF or Google Doc form) at “If Grant Had Been Drinking at Appomattox.” Find more of the Library of America’s “Story of the Week” offerings here (where you can also sign up for their nifty weekly email drop of stories from their archive). * Mark Olson at the “Histories: The Way We Weren’t” panel at Boskone 28. Holmes was also an important medical reformer. 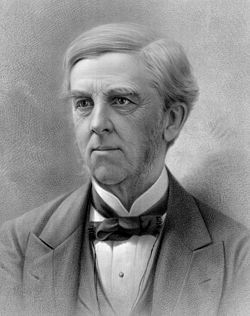 In addition to his work as an author and poet, Holmes also served as a physician, professor, lecturer, and inventor, and although he never practiced it, he received formal training in law… an enthusiasm he passed on to his eldest son, Oliver Wendell Holmes, Jr., who served as an Associate Justice of the Supreme Court of the United States from 1902 to 1932, and as Acting Chief Justice of the United States from January–February 1930.